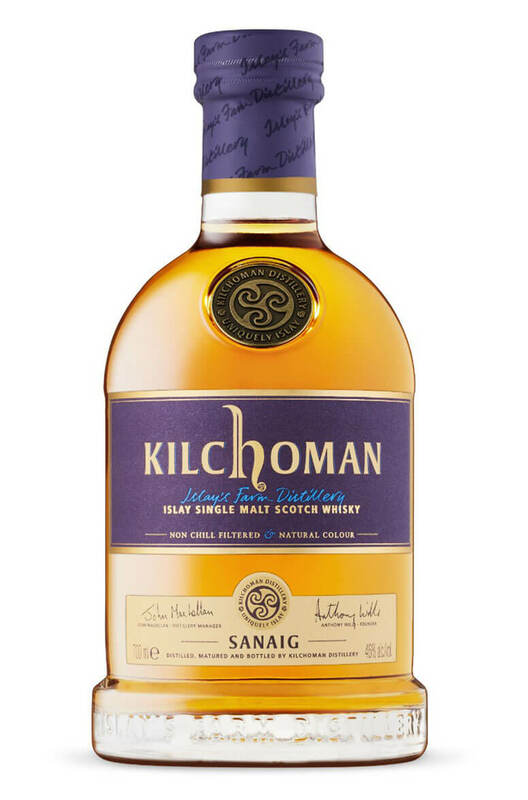 A no-age-statement Kilchoman that has been matured in both ex-Bourbon and Sherry barrels. The latter adding richness and aparent maturity giving this whisky a mouthfeel normally only found in much older whiskies. Kilchoman's neighbours on the island of Islay could learn a few things from this expression. The heavily peated style of the distillery works in perfect harmony with the dried fruit and spice flavours from the sherry casks, something that can be hard to get right. In this case the smoke shines right through to the end but the journey getting there is very enjoyable. Highly recommended! Types of Barrel used for Aging Predominantly aged in Oloroso Sherry casks. A superb cask strength single malt that has been distilled in 2009 and bottled in 2014. Limited t.. The best of both worlds from Kilchoman. This pack contains two 20cl bottles, one of the ex-bourbon c..
A special 2017 release from Kilchoman. This was distilled in 2012 and has been matured in red wine c..